In 1866, Dr. Morris became associated with Mr. Robert Macoy, who took over the planning and organization of the Order of the Eastern Star. In 1867 and 1868, Mr. Macoy compiled and published a Ritual, using Dr. Morris’ Rosary as a guide. 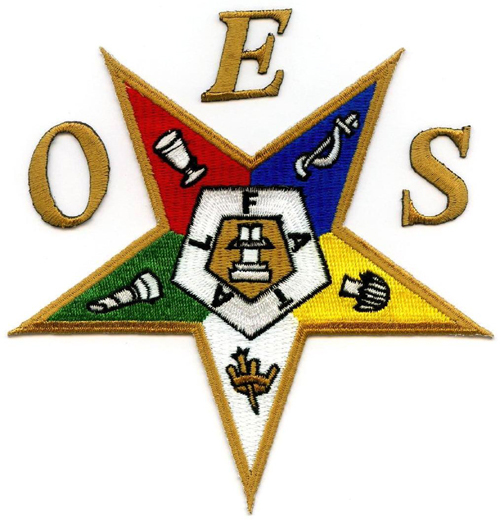 This was the beginning of the organization of Chapters of the Order of the Eastern Star in the United States as well as internationally. He immediately attempted to make the work more systematic and succeeded in adapting it to organized Chapters in such a way as to assure their success.